Right to information is inalienable for freedom of thought, conscience and speech and is imperative for the empowerment of the citizenry through ensuring transparency and accountability of all public, autonomous and statutory organizations and other institutions. RTI plays pivotal role in curbing corruption and ensuring good governance. The foregoing rights cannot be ensured until there is good practice of archives and records management within public and private systems, and public awareness and knowledge about their entitlement to information and procedure of reclaiming the same. Six years since enactment, still there are millions of citizens who are not aware about the act itself and, of course, are deprived of their rights ensured by the government. 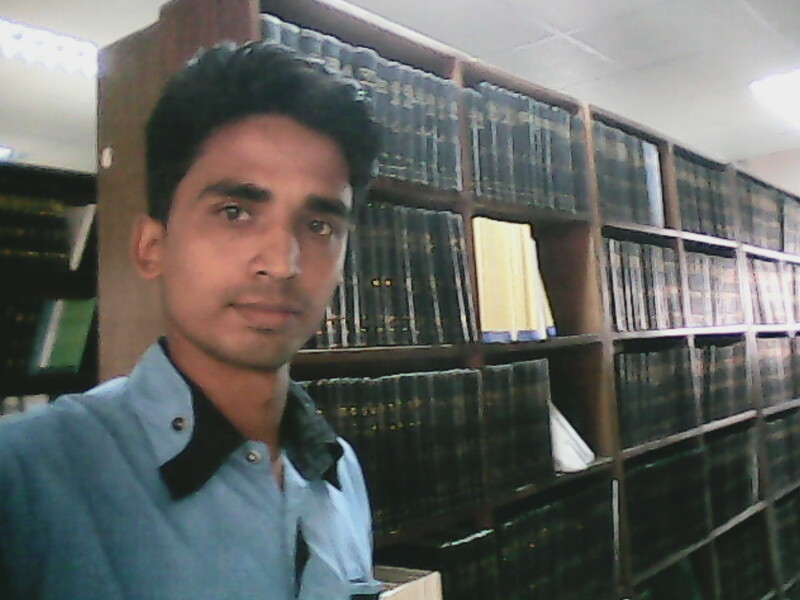 The government alone cannot take this to every citizen and therefore media, civil society and different local, national and international NGOs cannot bypass the role of educating general people about the RTI Act, 2009 so that people can make the best use of the law. The Oasis for Posterity (OfP) organized a community dialogue on RTI in 2015. The dialogues was essential for listening to members of the community, for advice about priorities, building local support for RTI activities, and introducing international supporters. The dialogue identified that a wide range of disperse activities on promoting RIT are being carried out sparsely and sporadically and establishment of a sustainable program was the expressed desire of the member of the community. As an outcome of the dialogue and to give right back to the Bangladesh citizenry, the Oasis for Posterity (OfP) intends to take its own responsibility of promoting comprehensive development through creation of the OfP Right to Information Fund (ORIF) as a sustainable program in cooperation with individuals and organizations at home and abroad that care for human right to information in the developing countries like Bangladesh. Creation of this endowment has been confirmed in an informal meeting at the OfP during observance of the International Archives Day and the Chairman of the OfP joined the meeting and the observance and the meeting over phone. 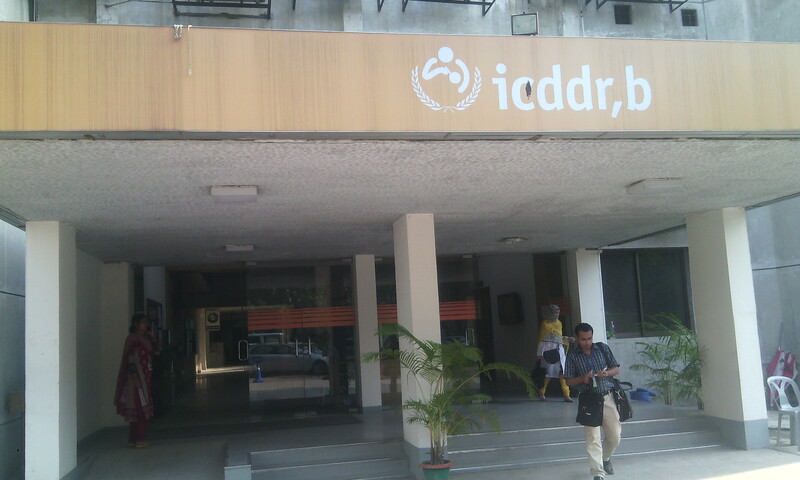 The members present in the meeting expressed optimism that creation of this endowment is first of its kind in Bangladesh and will help carrying out of RTI activities on sustainable basis and the team desired cooperation from friends of OfP at home and abroad to realize the mission of creation of the endowment. 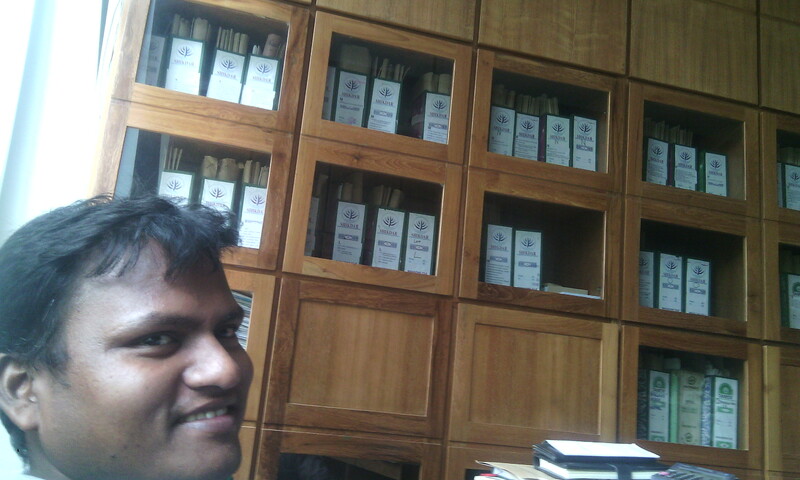 Visits to different institutions for distribution of International Archives Day – invitation cards by Elias Kanchon. Bangladesh Archives & Records Management Society (BARMS) and the National Archives of Bangladesh (NAB) are jointly celebrating the International Archives Day (IAD) on 9 June 2015. The theme of the seminar to be held in this connection is Good Archives & Record Management brings Good Governance and National Prosperity. The events include a Rally and Discussions on Archives. Chief discussants are President and General Secretary of BARMS and the Director of National Archives. The Secretary in Charge, Ministry of Cultural Affairs, will be present as Special Guest and Honorable Minister of Cultural Affairs will grace the occasion as Chief Guest. 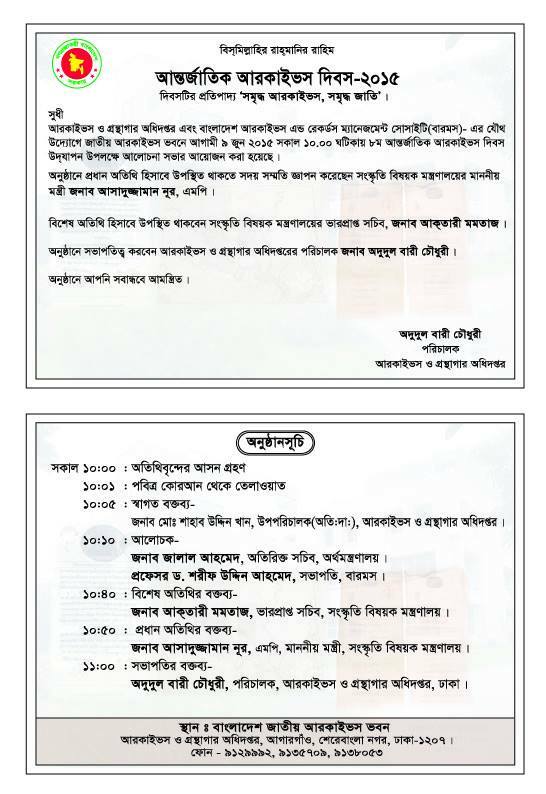 Prothom Alo / Friends of Archives Bangladesh (FAB) organize a round table on 9 June to celebrate IAD 2015. The keynote is about Need of Public Records Act and will be delivered by Lt. Col. Md. Lutful Haque.